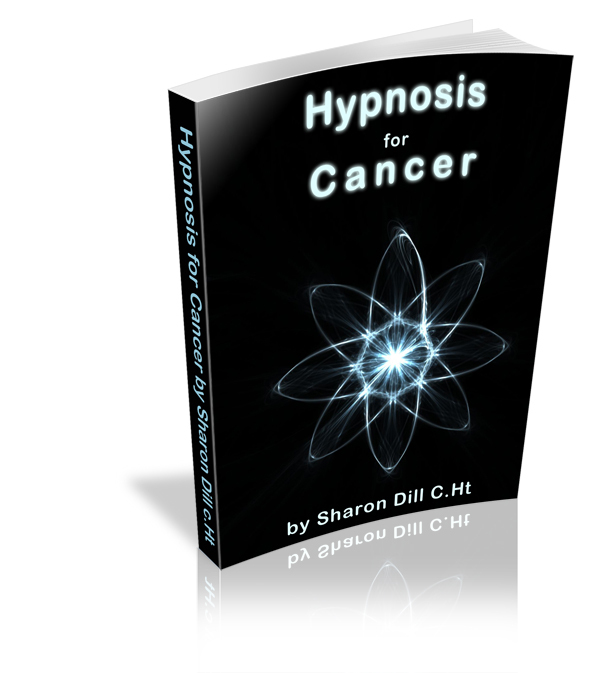 This is an eBook for those who help those with Cancer - its a Guide and ever developing work in progress for the Use of Hypnosis for Cancer. “Sharon Dill has put together a concise, comphrensive and easy to learn program for utilizing hypnotic mind-body healing. 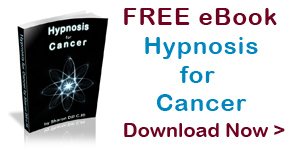 I highly recommend Hypnosis for Cancer as a supplement to medical care.